In December, we had 15 Students graduate from the Mt. 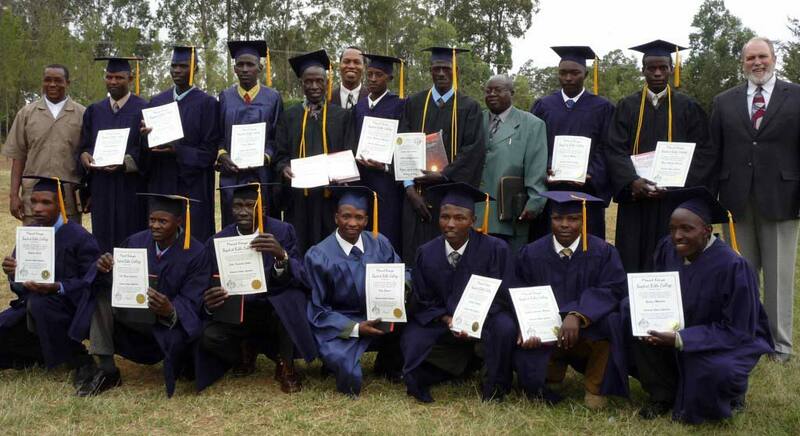 Kenya Baptist Bible College. Next month, we are opening two new branch Institutes in more remote places. We appreciate your prayers and support for this important part of the ministry — producing future Christian leaders for Africa.